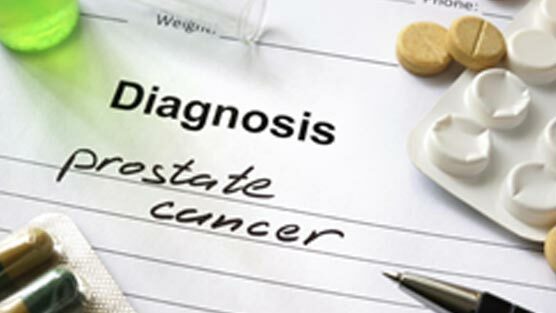 According to the National Cancer Institute (NCI) approximately 14 percent of men will be diagnosed with prostate cancer at some point in their lifetime, based on 2010-2012 data. The NCI estimates in 2016, approximately 180,890 new cases will be diagnosed and an estimated 26,120 men will die from the disease. One option a man and his doctor may decide to do is called active surveillance. This is the decision not to treat prostate cancer at the time of diagnosis based on the man’s age, health condition and the rate of growth of the cancer.